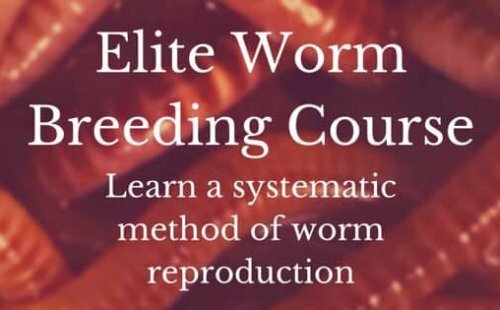 Is canned jellied cranberry sauce it's okay to feed worms? Hi folks I've been an avid Gardener for decades and I've also been composting for decades over the last 5 years or so I've included vermicomposting to my hobbies and I have both outside and indoor worms. Inside I have my worms in the worm Factory 360 and they're doing amazingly well; I'm getting a complete tray every 3 weeks. I was just cleaning out kitchen cabinets and found several cans of jellied cranberry sauce that are expired and I'm wondering if this is safe to use as food for my worms?